Black Tusk release third track of forthcoming album ‘TCBT’! BLACK TUSK are now streaming the third track taken from their new album, ‘TCBT’, which has been slated for worldwide release on August 17th, 2018. 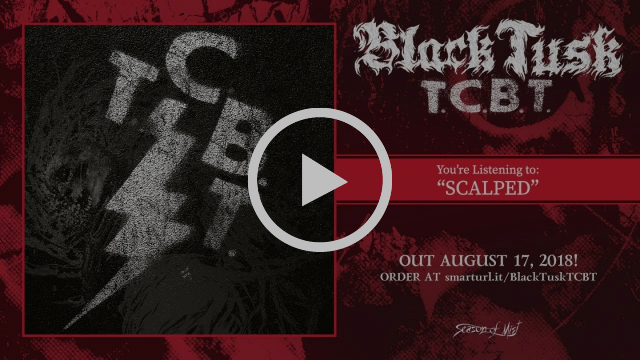 The song “Scalped” is currently being streamed via Metal Hammer (UK) here! BLACK TUSK have previously released the cover art of ‘TCBT’, which can be viewed together with the album details below. There was blood, maybe a few tears too, but more than anything, it was sweat that marks this brand new release of BLACK TUSK called ‘TCBT’. When BLACK TUSK first hit the streets with their debut EP, ‘When Kingdoms Fall’ in the year 2005, the band had grown out of the Savannah scene but right from the start with their own twist. The three-piece consisting of guitarist Andrew, Athon on bass, and drummer James with all sharing vocal duties added a dash of punk as well as a viscous heaviness and groove to the Savannah school of rock that some critics compared with various stoner and sludge outfits. Flanked by further EPs, split-singles, and demos, BLACK TUSK steadily expanded both in reach and number of die-hard followers with each successive album, ‘The Fallen Kingdom’ (2007), ‘Passage Through Purgatory’ (2008), ‘Taste the Sin’ (2010), ‘Set the Dial’ (2011), and ‘Pillars of Ash’ (2016). Partly responsible for their success, are the strong live shows of the trio, which garnered early attention on tour with such heavy-weights as BLACK LABEL SOCIETY, DOWN, WEEDEATER, and EYEHATEGOD. Meanwhile the band has toured and performed at most major metal festivals both at home and overseas. Their latest full-length, ‘Pillars of Ash’ sadly had to appear posthumously for one member as the band had tragically lost their charismatic bass-player Athon through a motorcycle accident. 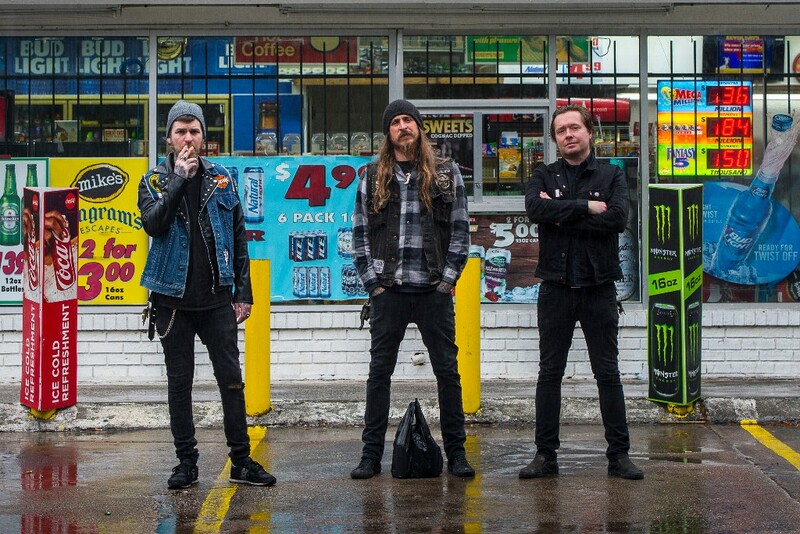 With a heavy heart, BLACK TUSK decided to honour Athon’s memory by carrying on and recruited veteran musician and already long-time friend Corey Barhorst (EX-KYLESA) to take over his duties on the low end. 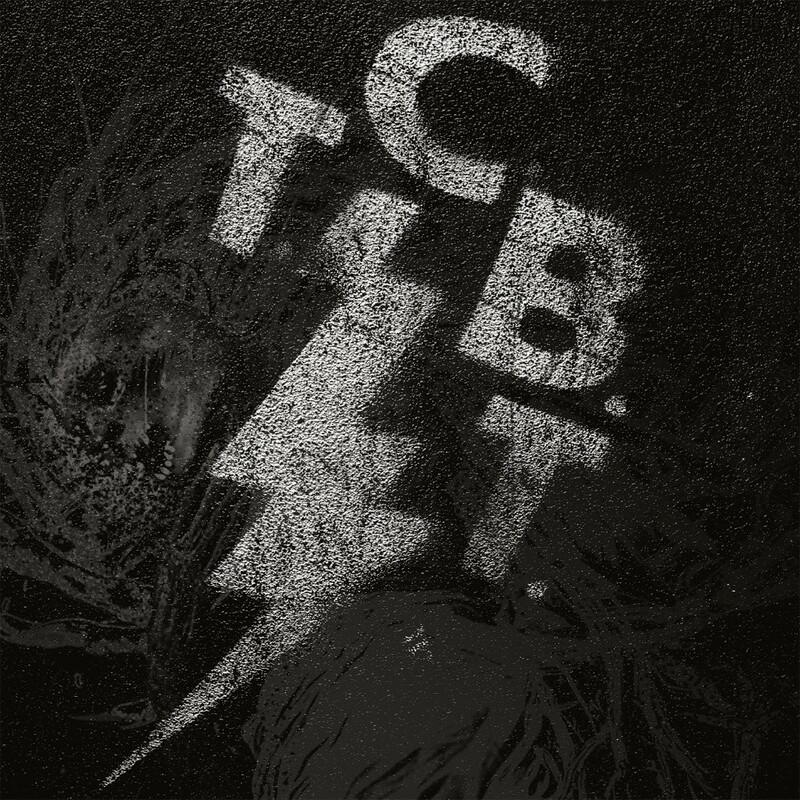 Now with the 6th studio album ‘TCBT’, which was recorded at The Garage Savannah and mixed by engineer and long-time collaborator Chris “Scary” Adams, BLACK TUSK show the world they lived through the kind of hardship and heartbreak that would cripple a lesser band, but it’s that dedication, gumption, and pure bullheaded stubbornness that took care of business, keeps taking care of business – and Taking Care of Black Tusk. CONAN – Announce New Album Details! IGORRR’s ‘Savage Sinusoid’ getting Picture Disc release!